Securing your valuable assets and business is one of the primary duties you have as a business owner. With rising crime rates and increased value of goods, it is wise to make small investments into equipment which can potentially save you from significant losses. 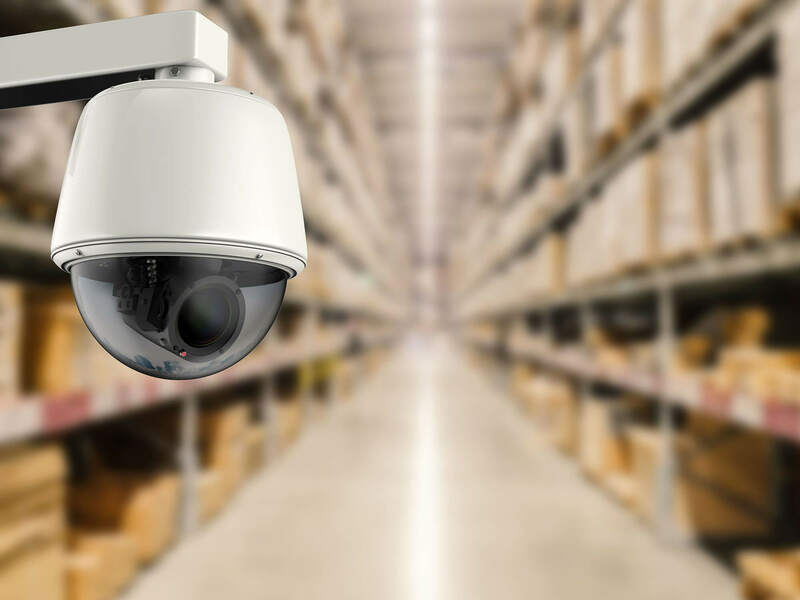 Installing close circuit cameras within and around your property, shops, and warehouses is one of the basic security measures you can take to ensure that your valuable assets are safe and sound. Security cameras play an important role as an effective deterrent against theft, particularly in shops and warehouses. Especially, in locations where outsiders come and go on a daily basis, a security camera installed in clear sight acts as a strong deterrent. Even if someone steals something, it becomes easier to identify the culprit using footage from the security camera. Without security cameras, it would be nearly impossible to detect thefts or keep track of inventory. Security cameras not only play an important role in deterring crime but also empower you to use the footage to resolve conflicts between staff members. For instance, if a fight breaks out between two people within the warehouse, using camera footage you could determine the real culprit who was at fault and initiated the fight. Installing security cameras can also play a significant role in documenting evidence which could help you build a solid insurance claim. For instance, a short circuit fire caught on camera would allow you to get your insurance claim faster without the usual investigations into foul play. Apart from that, by acquiring remote access to the security camera feeds, you can keep an eye on your valuable properties on the move and subvert any disaster in a timely manner to reduce your losses. So, if you wish to reduce risk and make your company, shops and warehouses safer, you should invest in security cameras. If you want to find out more about how you can safeguard your business by reducing its liabilities or wish to find more risk management solutions, contact Suburban Insurance by calling at (630) 325-4000.